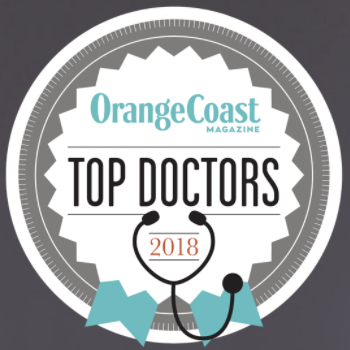 SCOS Orthopedic Specialists are proud to announce the naming of our doctors in the current issue of 2018 Orange Coast Magazine “Top Doctors”. Congratulations to Dr. Bryce Johnson (spine surgery), Dr. Nimish Kadakia, Dr. Scott Graham, and Dr. Chris Veneziano (sports medicine/orthopedic surgery). Our orthopedic surgeons are well-deserved of this honor and have been proudly serving Orange County patients for years with great results.